With the launch of our ‘AppsEvents Certified Admin’ online course a week ago we started thinking about the recent movement to decentralize some of the IT functions in schools, with teachers and other non-IT department staff getting involved in many tasks previously considered the domain of the IT department. Of course it’s been a gradual move, starting with classroom technology integration specialists who bridged IT and teaching, but the widespread adoption of cloud technologies, and Google Apps in particular, has really accelerated this trend over the past twelve months. I consider Google Apps to exemplify the first 'ground up' technology adoption in schools. Teachers often tried Google Apps and pushed school IT admins to adopt it or it was actually teachers who applied to Google for their schools to be approved for Google Apps for Education. 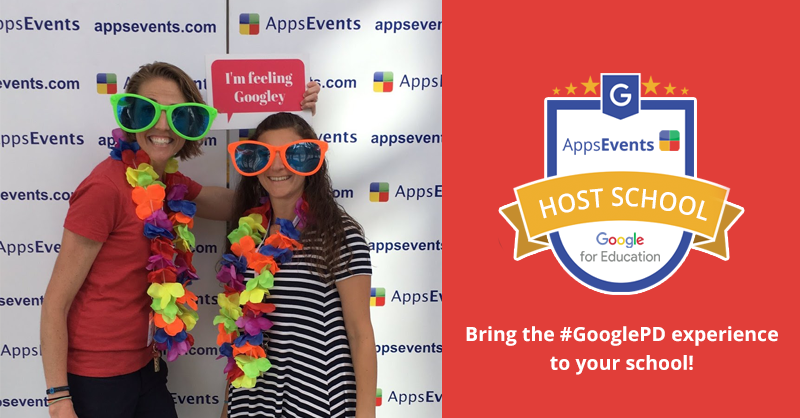 In many schools I have worked with, teachers started using Google Apps in their class and it spread gradually around the school by word of mouth before being ‘officially’ adopted school-wide. 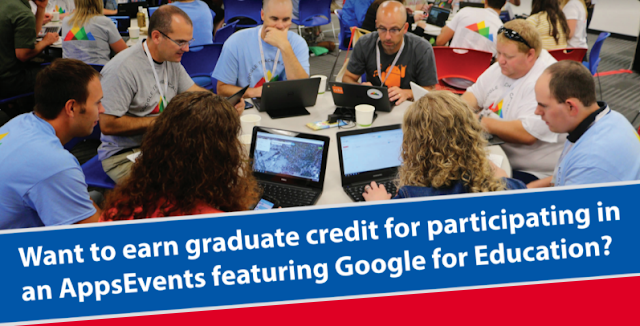 This meant that many of the people administering Google Apps in the beginning were teachers. A phenomena we noticed even from our first admin training events. 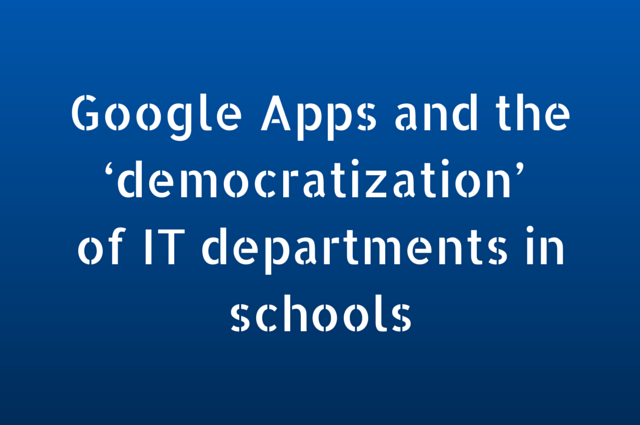 Of course, the whole picture showed more variation and a large number of Google Apps applications were initiated by forward-thinking IT Directors working with academic staff to produce a more traditional roll out. 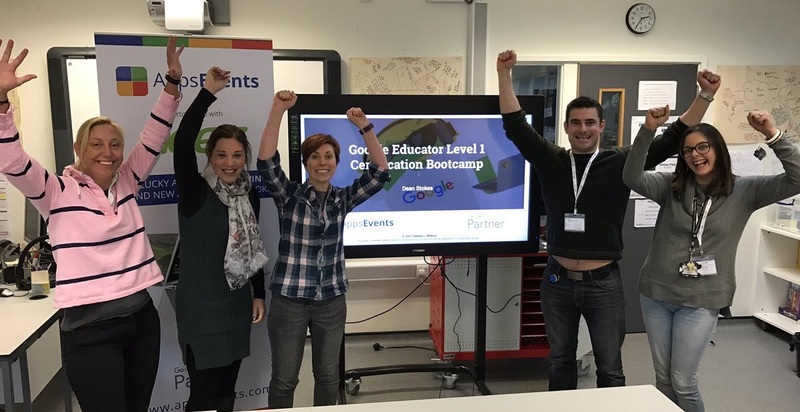 However, the prevalent trend in the past two years is that, once Google Apps is live and running across the school, more and more teachers are looking to get involved with administration. This is all serious stuff requiring MCSE certs and multiple years experience. That's not to say that all Google Apps admin is simple. These are tasks such as email and groups policy administration, large installations of chromebooks and mobile device management which still require considerable technical knowhow and clear understanding of the educational IT space. The ‘democratization’ of admin tasks in the Google Apps world has been most prevalent where the technical understanding required is lower, the interface is clear, and the requirement for swift action on the part of the teacher is paramount to ensure lessons and innovation can continue uninterrupted. Two examples exemplifying this pattern. Google Apps allows specific ‘Admin Roles’ and gives granular permissions by ‘Sub-organization’. What this essentially means is it is not necessary for a school to give complete admin access to the whole domain, just controlled administrative rights to a specific technical area and for a specific grouping of users at the school. The admin roles available in Google Apps are shown below. From what we have seen, the ‘Groups’, ‘User Management’ and ‘Services’ roles are the ones most often delegated out to non-IT staff. This is possible as each of these admin roles can be restricted to a ‘Sub-organization’ - a hierarchical grouping of users - so typically a school will have one sub-org for all students, with sub-orgs below that for graduation year, or even down to the level of individual classes. Teachers often get limited access to their sub so they can, for example, add some specific third party apps from the Google Apps marketplace (which otherwise only admins can do). In some cases they are granted rights to add and remove users on the fly. I recently had the pleasure to spend time with David Elliot at Concordia school in Hanoi, who we have partnered for the past 2 years for the Vietnam Google summit. It’s a small school and the first I’ve worked with where the IT infrastructure is simply a router and an internet connection. The schools runs Google Apps (including for all their file storage), a bunch of Chromebooks, Google Classroom for the LMS, and a web based SIS. The hardware and on-site IT has been reduced to a minimum and the new offline Google Apps functionality means they can survive short internet outages. The small IT department meant they found involving teaching staff in the administration of Google Apps was not only desirable but a necessity. None of this is to say there isn't a need for IT departments in general or even that they need to shrink. Even in a small school you need central oversight, but the role is shifting to be more of a ‘curation’ role; seeing what is working in some areas, then looking to standardize this across the school. Of course, the nature of cloud computing results in regular changes to the system which must be communicated to staff in a timely and sympathetic manner so the training role for IT departments is only going to increase. 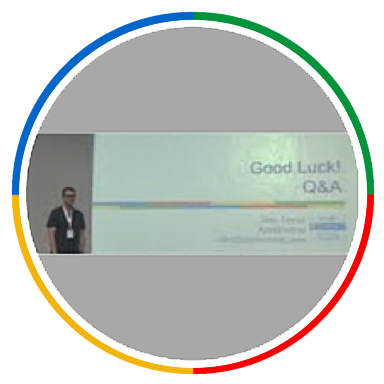 There are plenty of other examples of ‘democratization in the Google world and this new approach is perhaps best exemplified in Google Classroom, Google’s new classroom management tool and incipient LMS. It has been designed specifically to place administration in the hands of the teacher, without affecting the wider ecosystem administrative decision-making. While this approach has downsides - it explicitly places the administrative load on teachers - most staff appear happy to to see this as an acceptable trade-off given the benefits to teaching and learning. Given how liberated and empowered many teachers around the world now feel with access to these tools, it is difficult to imagine how this genie can be put back in the bottle.